Use Canary’s predictive algorithms to get notified when e-commerce sales are off. While most web store monitors just check to see if your server is turned on, we watch your order velocity and notify you immediately when we detect an issue. Get notified immediately if your server goes down or when order velocity is off. Canary uses a module to monitor your order flow as well as your server health and if something goes wrong we’ll let you know via text or email. We use statistical modeling to learn when to expect orders from your store. The Canary plugin learns when you go home for the day and when you start ramping up on sales. Canary can email or send you text messages on any scheduled escalation you want. If more orders are coming in than expected or fewer orders, set it up so you know what’s going on with your store. Not only can you get txt and email alerts when sales are off, you can use our control panel to check on revenue, load times and order velocity. You can also control the alerts and add new stores right from your phone or tablet. Canary was designed to be accessible from every device from anywhere. Interested in getting started? Checkout out our how it works page for a quick tutorial on setup. 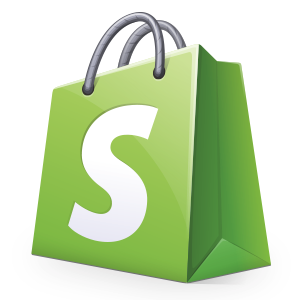 After signup, it installs easily from the Shopify App store in just a few minutes. 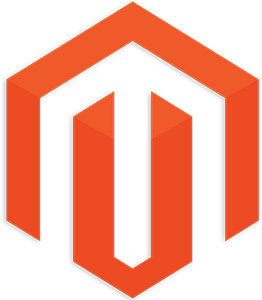 The Canary plugin can be downloaded directly from Magento Connect. The best e-commerce plugin for Shopify or Magento! Give us a call or start a chat in the bottom right corner to get started with the best website monitoring service on the market!